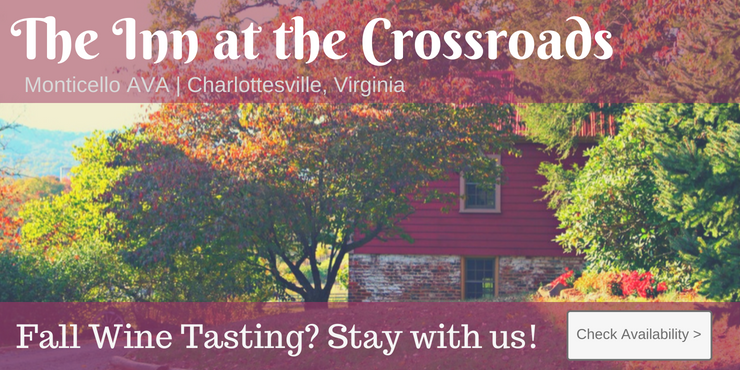 Virginia's First Urban Cidery in the Heart of Richmond. Located in the historic Scott's Addition district in Richmond, Blue Bee Cider is Virginia's first urban cidery. Blue Bee Cider produces seasonal, artisanal ciders, pressing apples when they are ripe in the fall, fermenting them over the winter and bottling them for sale in the spring. The name for Blue Bee Cider is derived from a common name for one of Virginia's native bees, osmia lignaria, or the blue orchard bee. These hardworking bees are solitary and wild, emerging early in the cool spring just in time to pollinate cider apple blossoms.